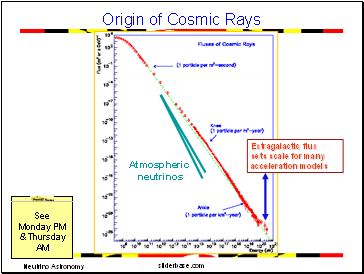 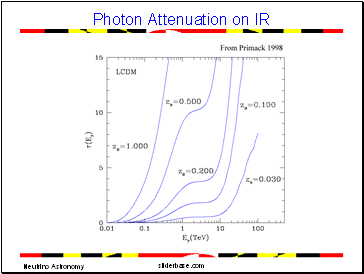 •Effect of IR Absorption on No direct measurement of IR extragalactic background light exists due to zodiacal foreground. 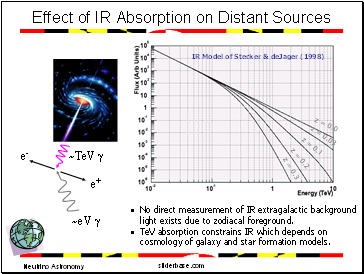 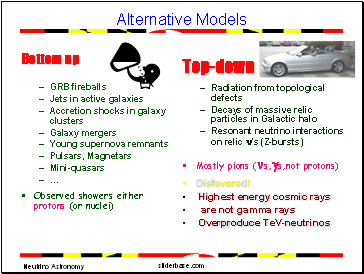 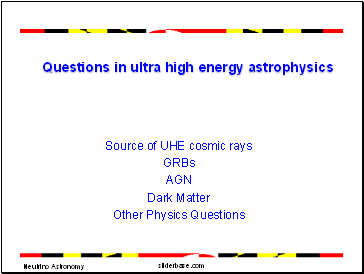 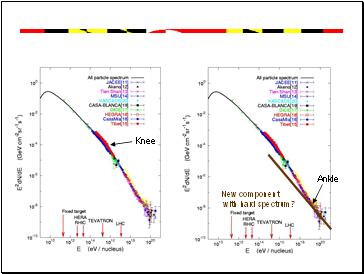 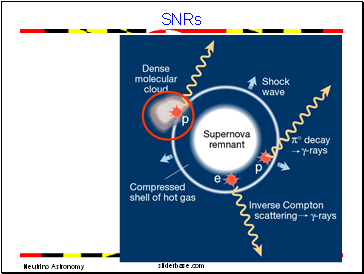 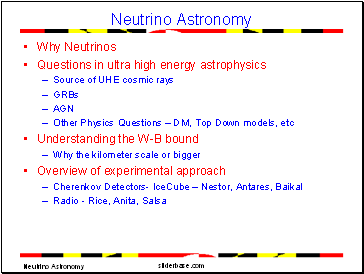 •TeV absorption constrains IR which depends on cosmology of galaxy and star formation models. 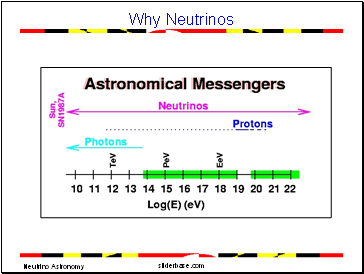 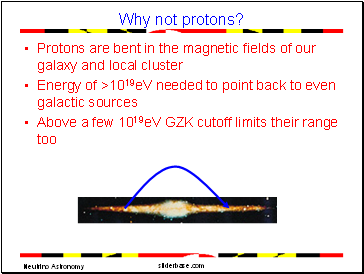 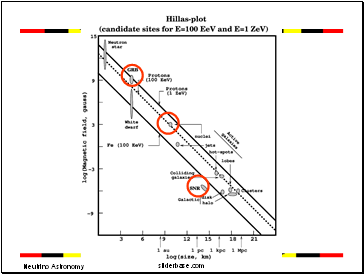 Muon Events Measure energy by counting the number of fired PMT.